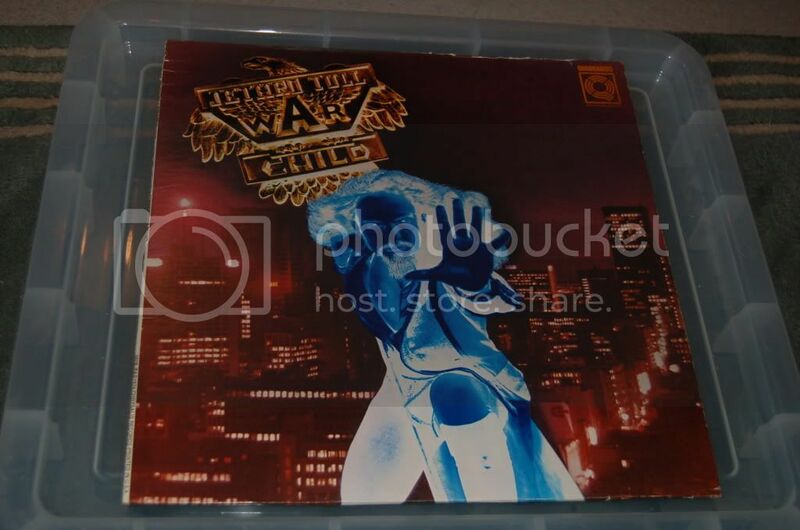 Rather than mix up the memorabillia stuff, I thought I'd start a thread just for the 'official' record releases. 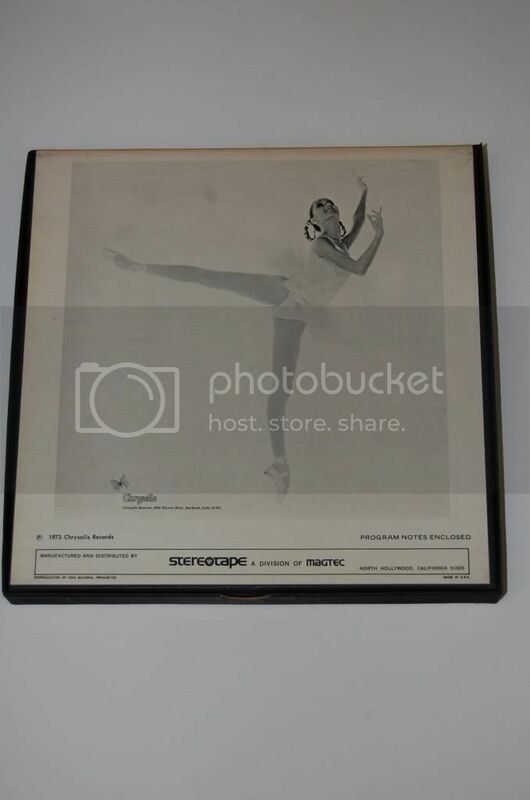 I'll kick off with this little rarity. 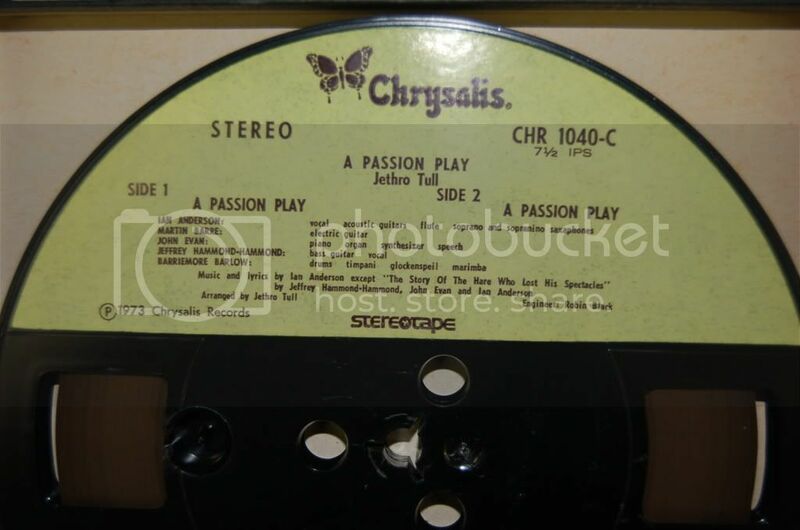 A sampler released by Chrysalis called 'prime cuts' - ten tracks from the record lables stable of bands including Tull. 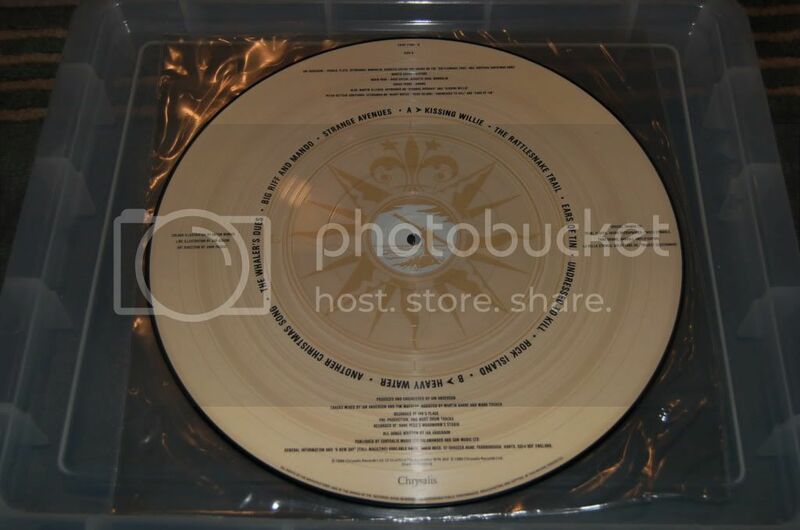 The album was a very limited edition and was only available to winners of a competition in Sounds magazine. 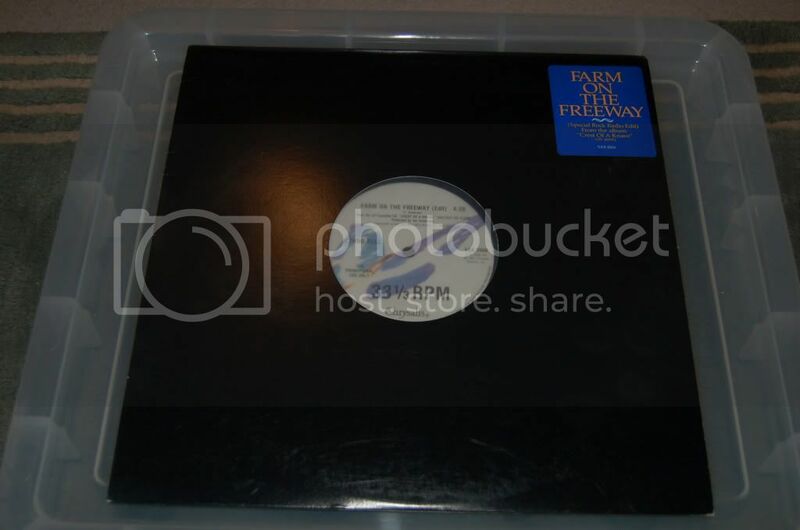 12 inch vinyl, 33 and 1/3 RPM radio edit releases of Farm on the freeway and Budapest. 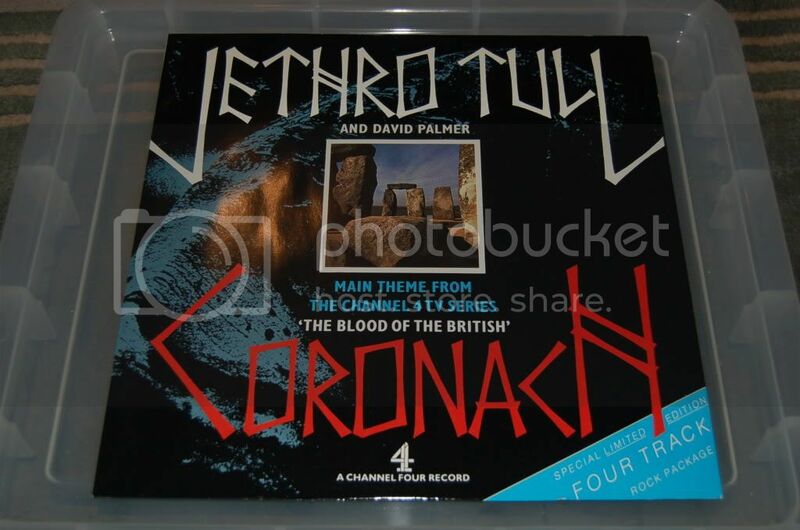 The Coronach 12 inch single. 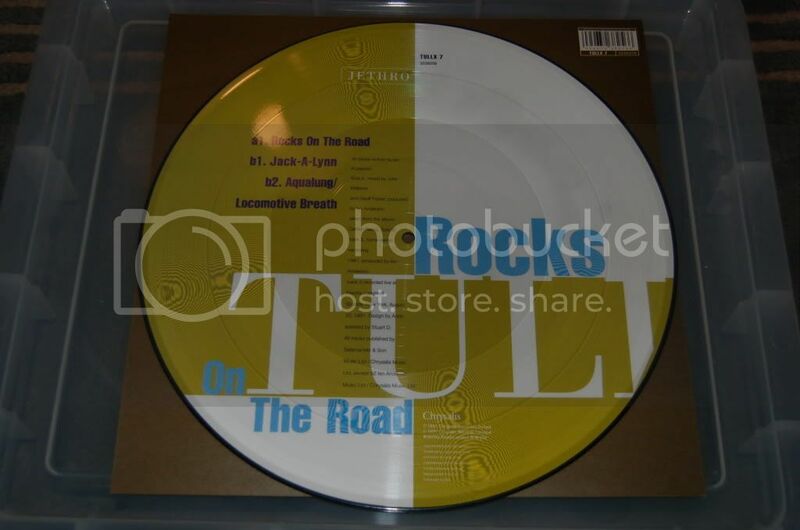 Rocks on the road 12 inch picture disc. 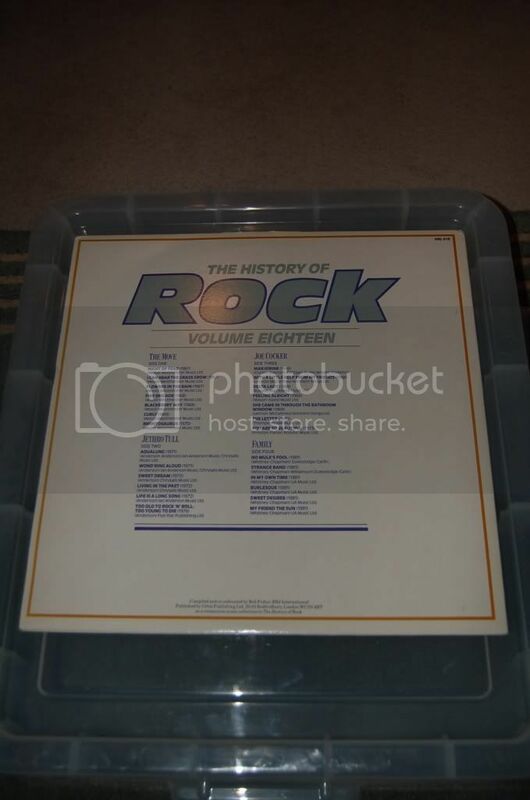 The History of Rock - volume 18. 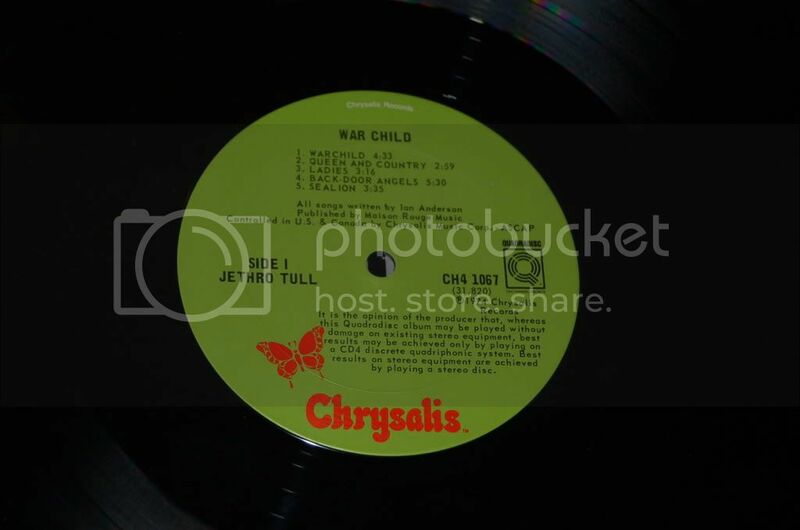 Whilst not released on the Chrysalis label [or any other label tull had signed to], this was obviously offically sanctioned for release, and in my opinion should be listed in this thread. 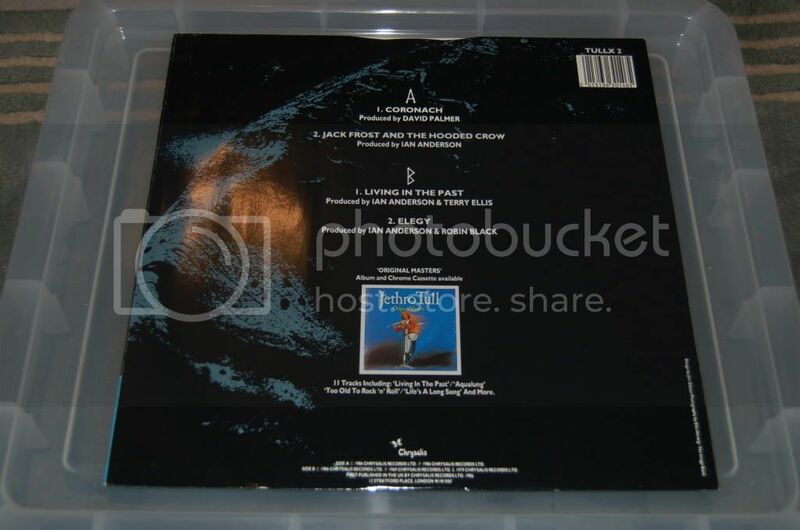 The album was released as a tie-in with the 'History of Rock' magazine, which was available in umpteen weekly editions, from all good newsagents. 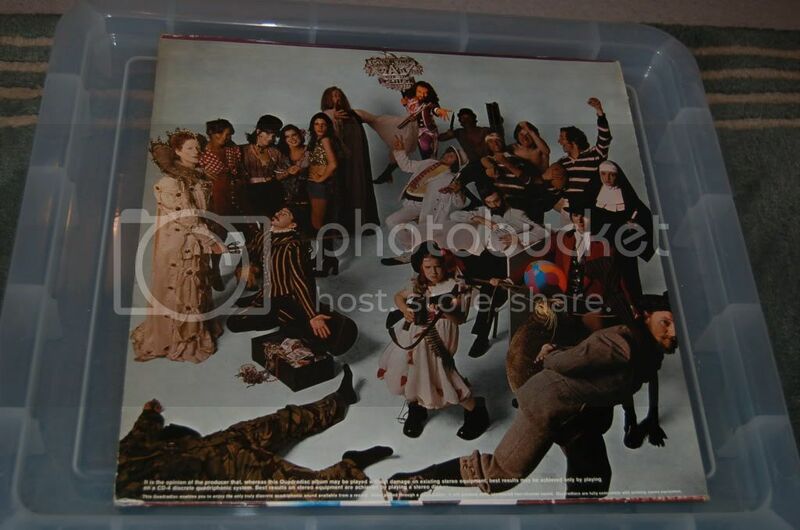 Each featured four bands; One side each of a double album. 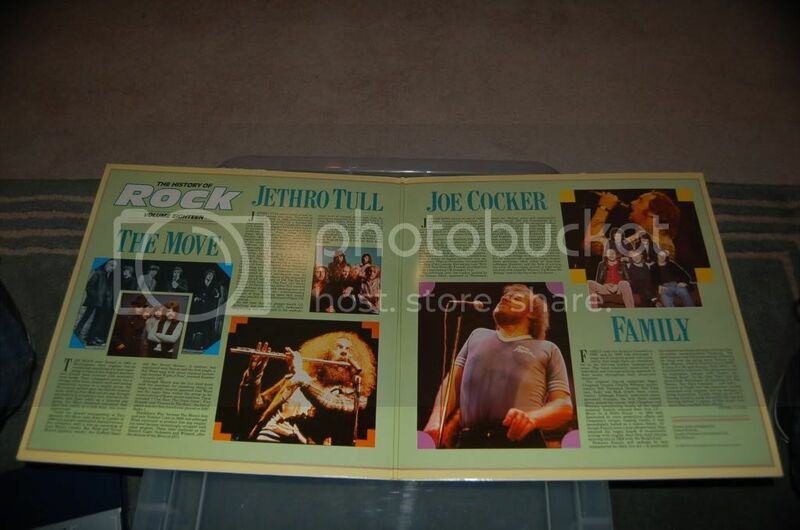 This featured tull, The Move, Joe Cocker and Family. Glad you're a happy viewer, our aim is to please! 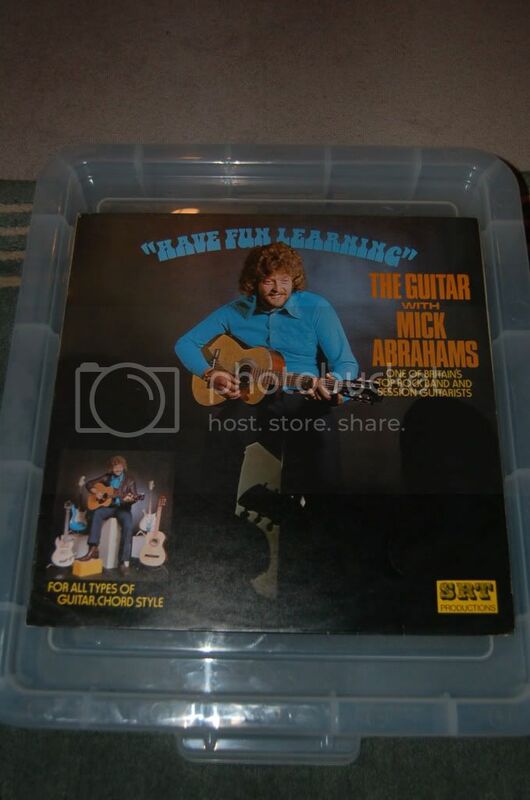 Nice collection of stuff you have there; More than several pieces that i couldn't get my hands on at the time, which i need to start looking for. There's more to come and I look forward to seeing other's post their collections here as well. 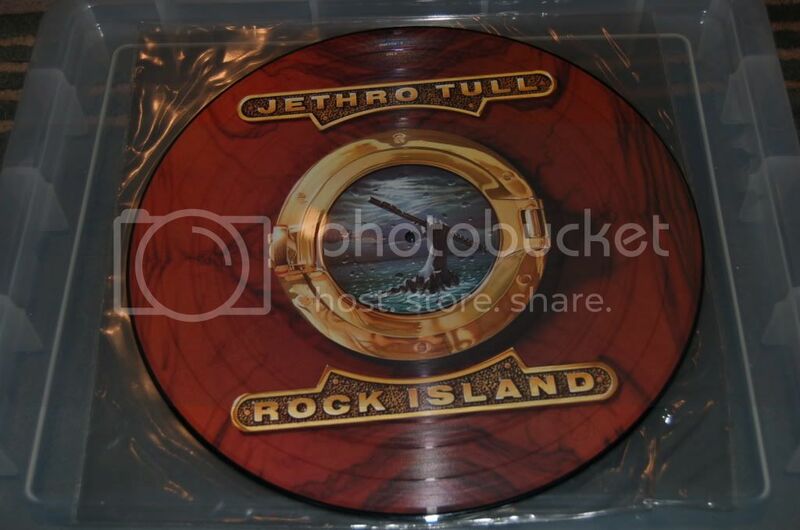 Probably not that exclusive, but I suspect there aren't that many lying around these days. 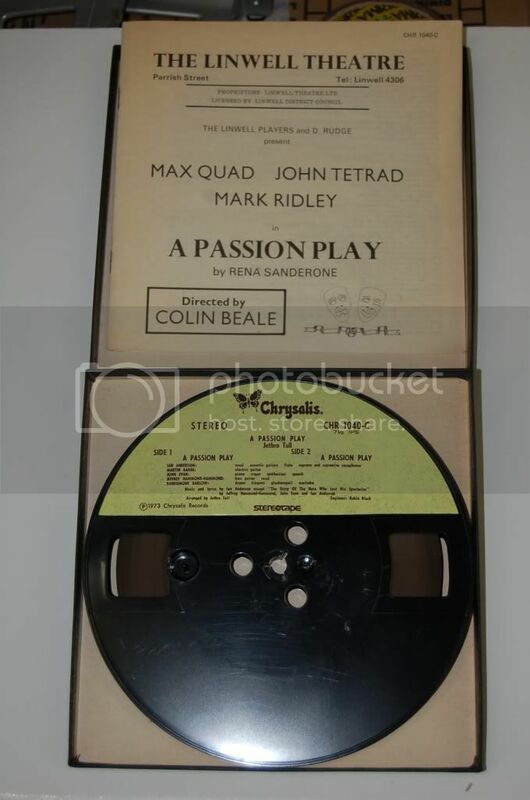 A Passion Play - Reel to Reel tape. 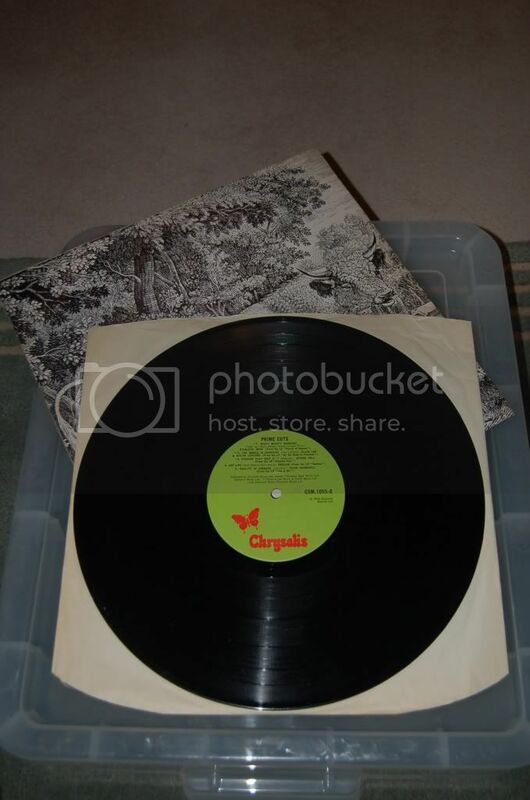 Most of my albums, including the unoffical ones are pretty much in the mint to fine range but the cover on this one is a bit beaten although the record itself is in very good condition, still it was pretty exclusive in the UK and wasn't that easy to find back ijn the 70's when I travelled miles to buy it secondhand. 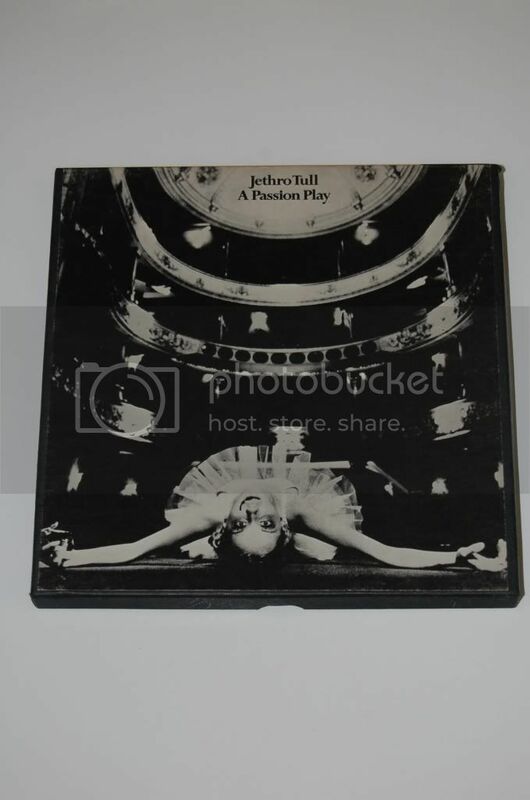 Interesting that there are no details on the back cover as with the ordinary stereo release and the inner dust cover is in silver with black text as oppsed to the silver/white text on black background for the ordinary release. 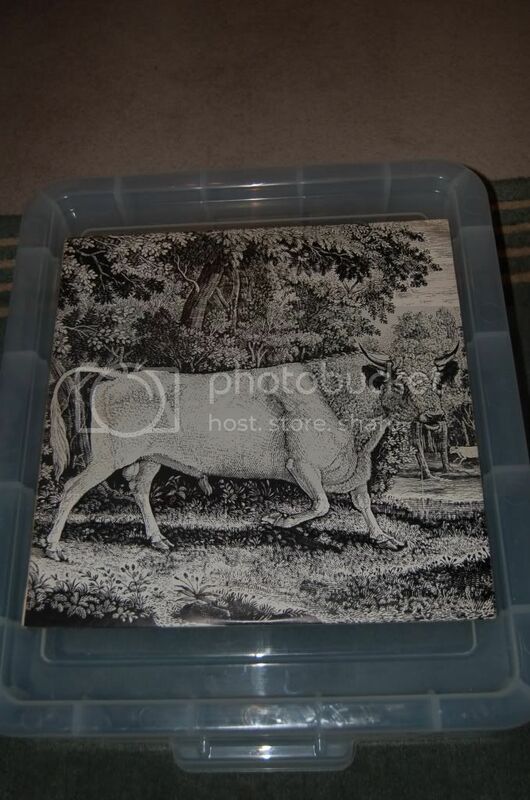 Here's an odd little curio. 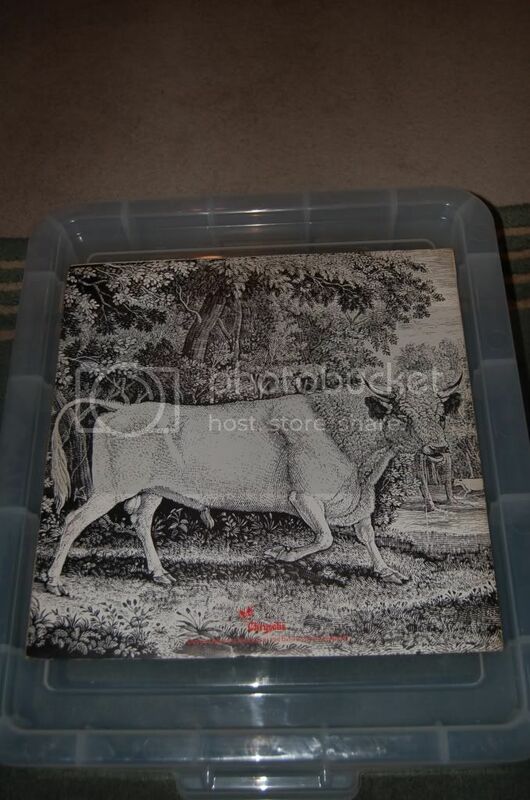 Or maybe it isn't, I'm basing that statement on the fact that I haven't seen it displayed on e-bay or any of its competitor's or those e-bay style subsiduary/spin-off sites which seem to have sprung up of late. 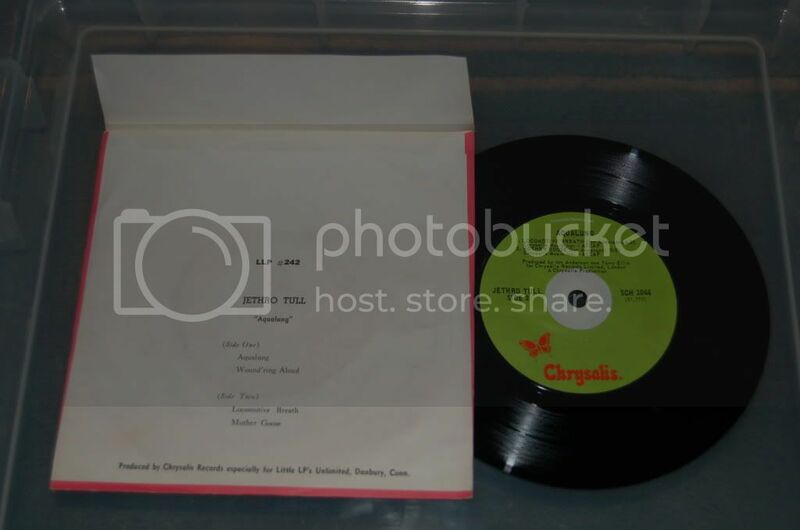 I've added it here under official releases because it has a Chrysalis label and purports to be produced by Chrysalis for "Little LP's Unlimited of Danbury. Conn". 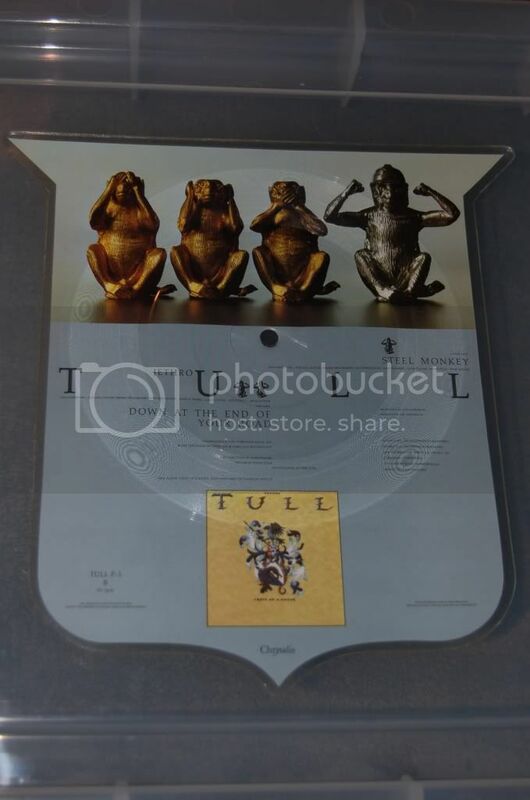 As I'm not the font of all Tull knowledge I would appreciate any information anyone may have on it, as I have my doubts as to its legitimacy as an original release due to its apparent 'scarcity'. 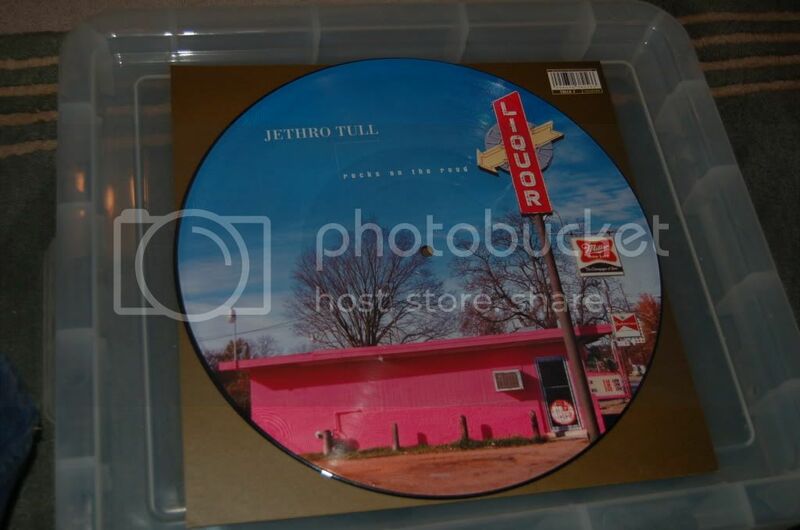 These copists and bootleggers are damned crafty people sometimes.....or maybe it's really Tull's Holy Grail, I simply don't know. Cassette tape with four tracks - Steel monkey; Down at the end of your road; Too many too and I'm your gun. 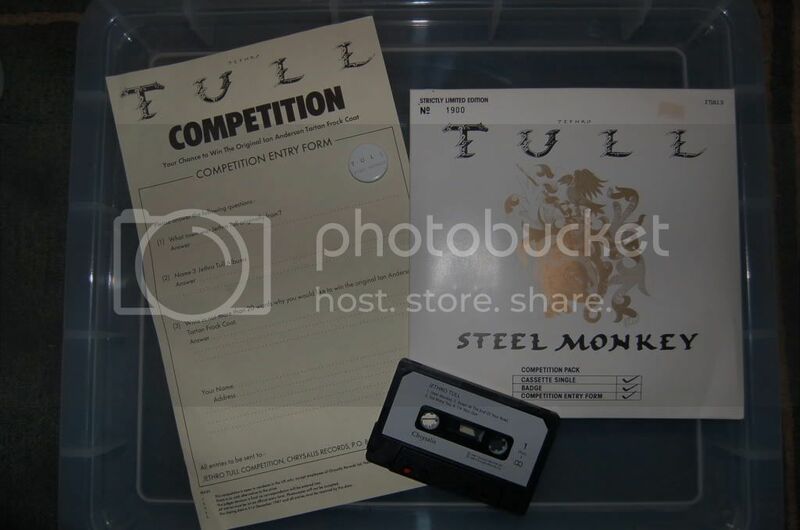 And a button badge just simply stating TULL STEEL MONKEY. 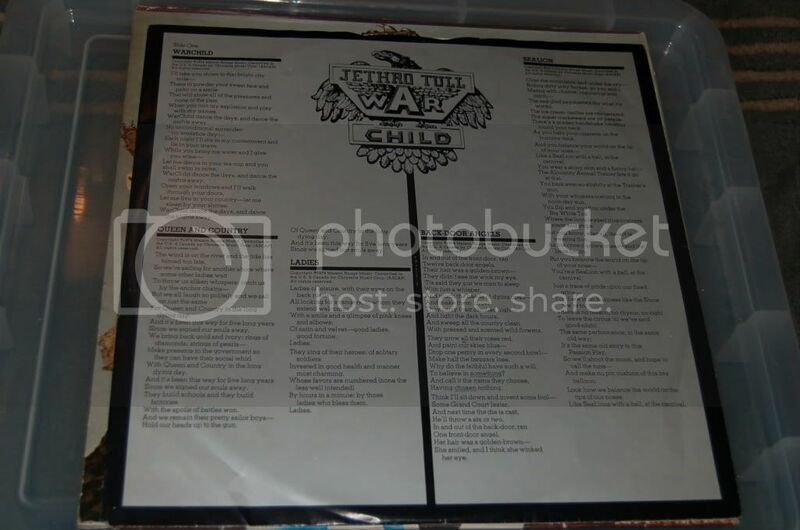 The WarChild inner sleeve pictured is the same as the printed in USA CHR 1067 stereo version. You have quite the collection there Q. 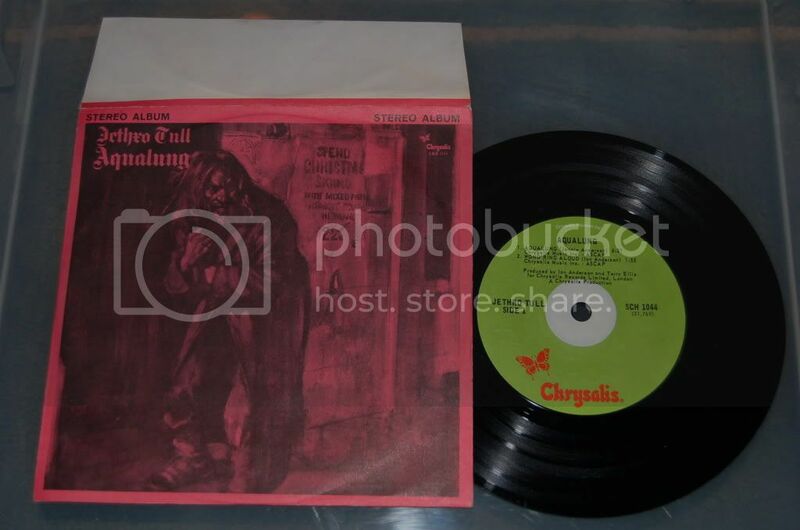 My UK stereo release has a black inner [lyric] sleeve, if you haven't seen that I'll put an image up of it. Thanks Paul, there's more to come! That would be great, thank you very much. 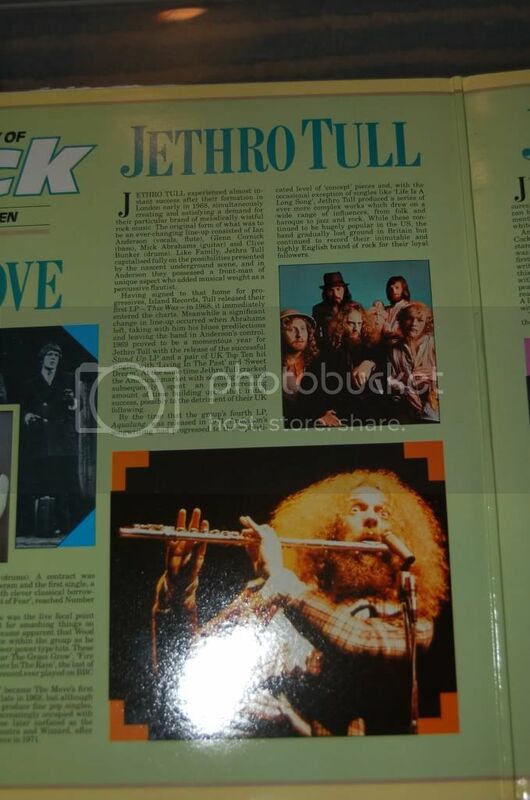 Any Tull album UK release differences are always appreciated by all eyes here. 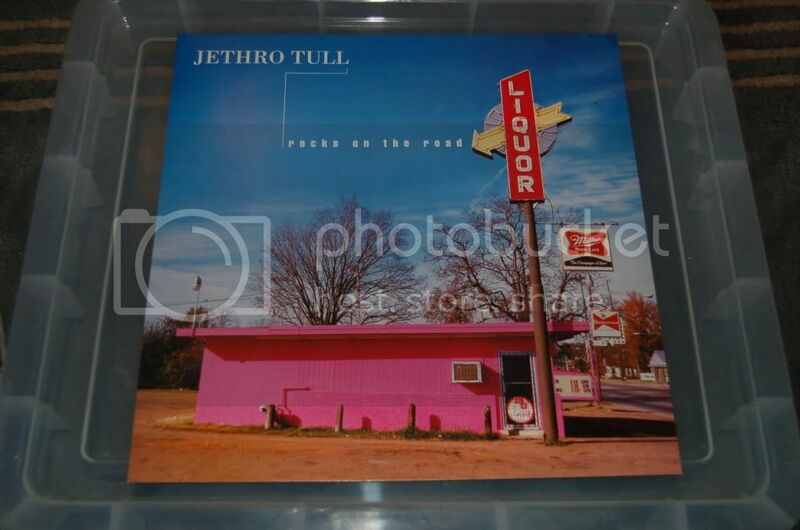 No problems, i'll dig it out, photograph it and put it up here in the next day or so. 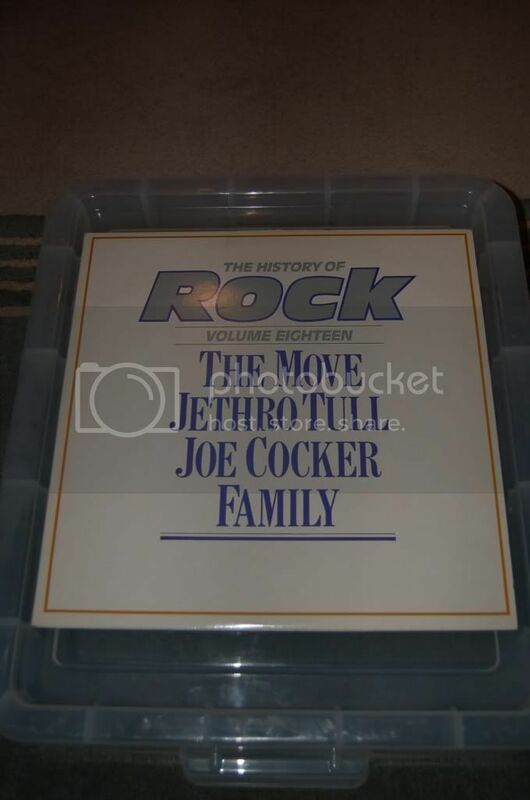 If there's any specific [sensible] requests for UK [or other]memorabillia, that you may not have seen let me know, If I have it I'll put an image up, if I don't I'll try and track an image down for you. 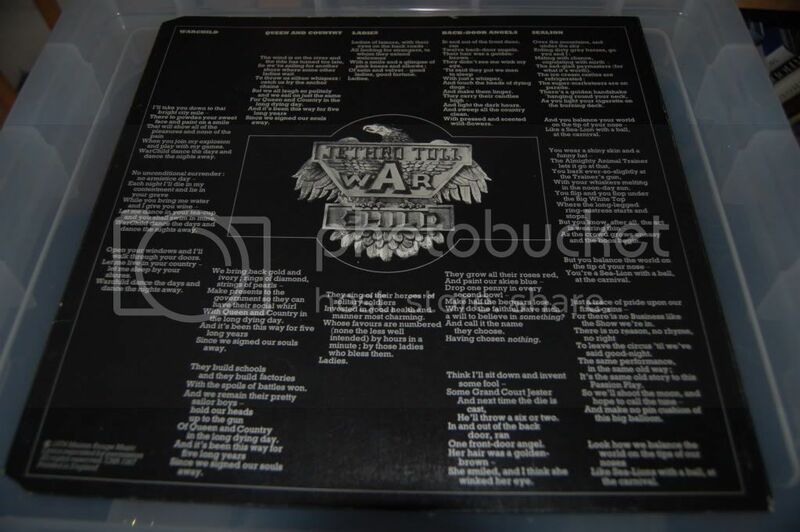 As promised here's a couple of [hurried] shots of the 'A-side' and 'B-side' Warchild inner sleeve [with lyrics] from my UK edition. 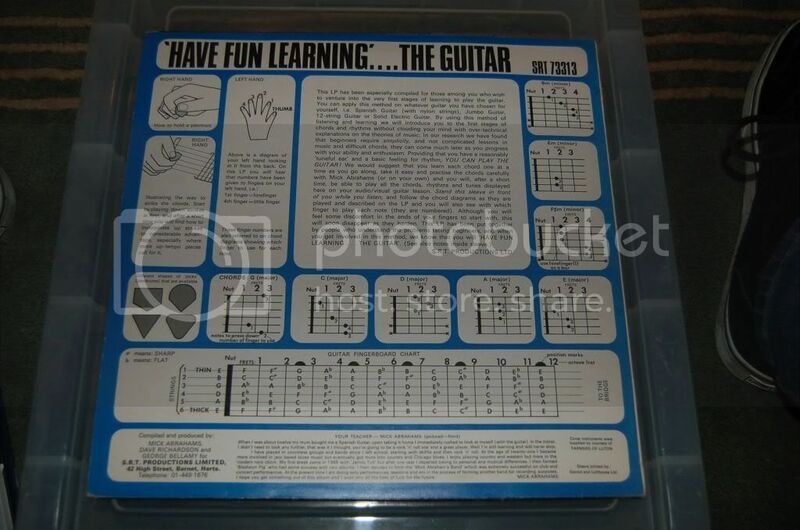 Cool to see for me, I've never seen that. Never knew. Glad to have been of assistance, I'd always assumed that the US liners would be the same. Feel free to add your stuff, no matter if you think it's bog standard, add it and we can see what other variations might be out there! "I'd always assumed that the US liners would be the same." Me too, for the most part. 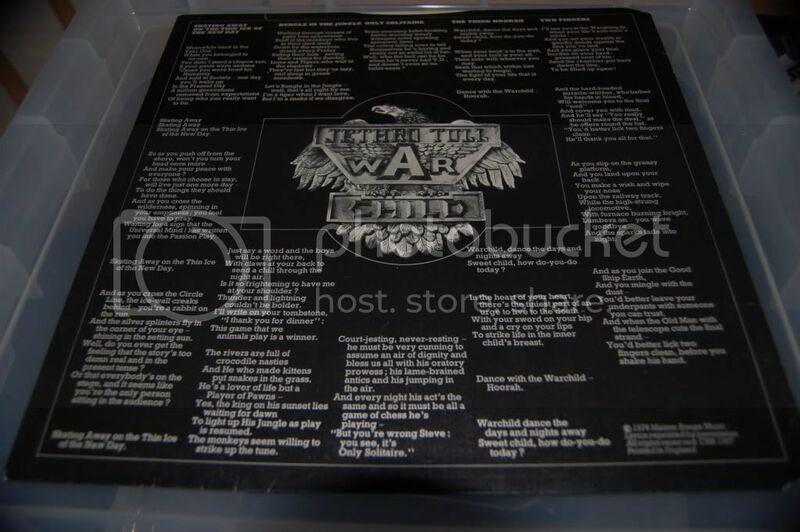 With WarChild I'm glad we/North America got the silver background at the time of release. 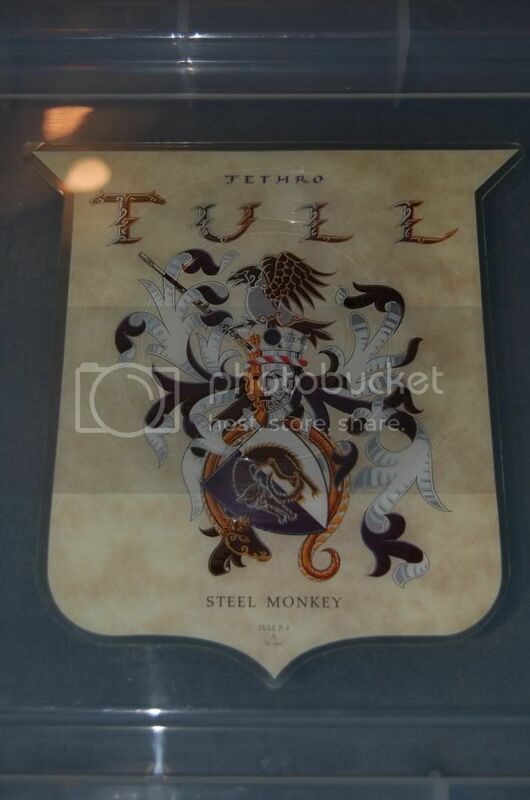 I like the Steel Monkey much better then my Said She Was A Dancer. You have that too?